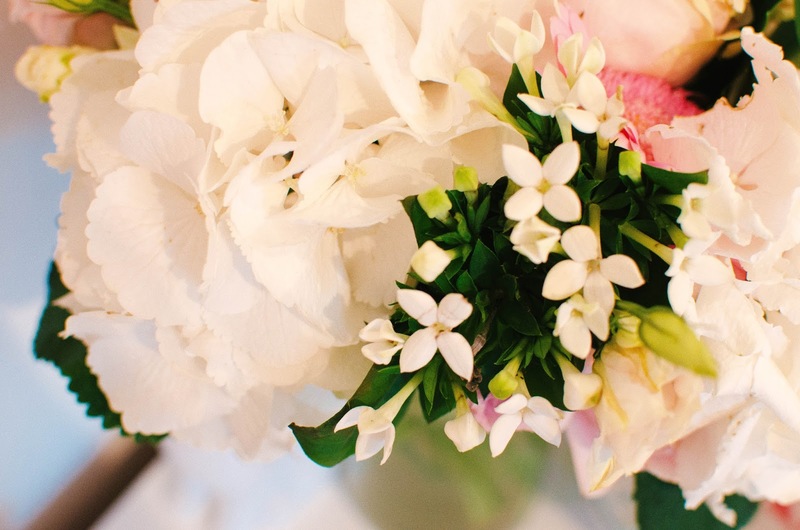 It's no secret that us bloggers absolutely love anything involving peonies and roses. Infact, before having a blog and probably up till a year ago, I wasn't THAT fussed about flowers. Maybe because no prince charming had ever turned up at my door with a bunch but when does that ever happen? Well, fear not because at the moment I am pretending that this mysterious prince charming has indeed sent me a bunch of flowers to show his undying love for me. Joking. Relationship goals. However, I am pretty much sure the whole flower-loving-blogger-community probably buys peonies for themselves for pretty blog pictures. Am I wrong? Well, let me introduce to you.. Appleyard London. I've seen Appleyard London doing their rounds on blog posts making everyone's posts look super pretty and well thought out. So, can you imagine my excitement when an email landed in my inbox from the people at Appleyard asking me if I would like a beautiful bouquet? HELL YEAH! 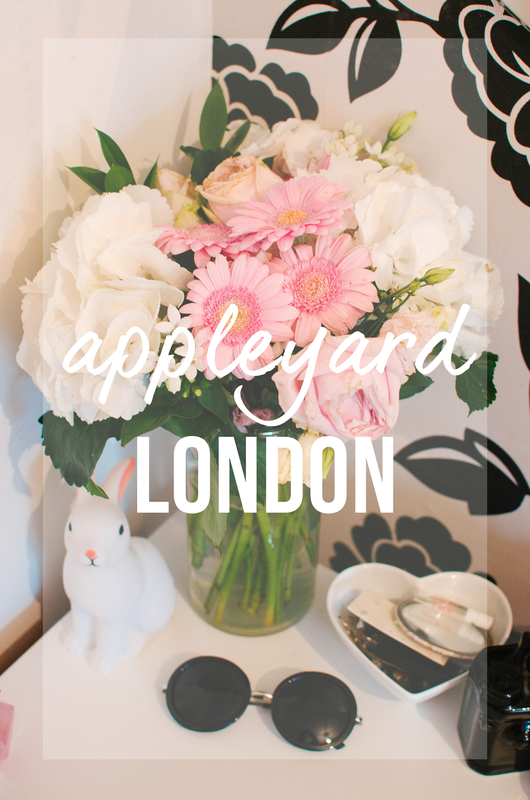 Appleyard London is a flowery delivery service which allows you to send flowers to a loved one or even yourself! Fresh flowers are used to create the bouquets and are all hand tied. All bouquets are available for next day flower delivery which is great for a last minute gift idea! It was really hard choosing a bouquet to review because they are all so lovely but the Strawberry Smoothie bouquet from the Summer range stood out the most. 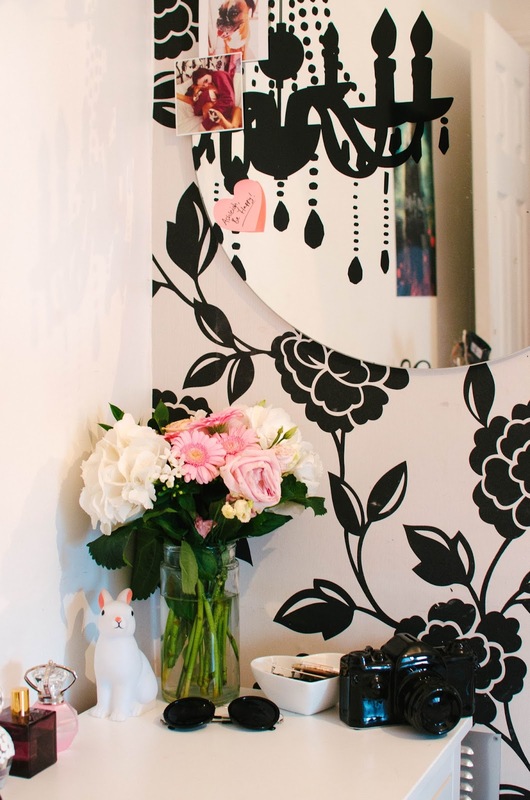 It features beautiful, fluffy white hydrangeas and dusty pink avalanche roses which look so pretty in my black and white bedroom. If you would like to make your house look pretty with an Appleyard London bouquet then they are kindly offering all of my readers 33% off their range of luxury bouquets. However, this excludes the flowers by post range. Just use code BLOG33 at the checkout to redeem 33% off! I'm absolutely obsessed with flowers myself and most of the time I use them in my blog photos also. That bouquet is absolutely beautiful!! 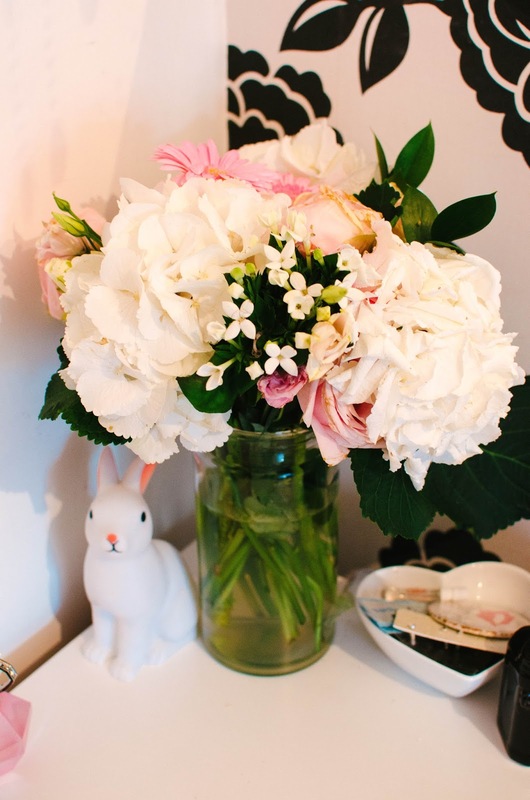 These are so nice, I love receiving flowers and they are definitely a blogger's best friend!